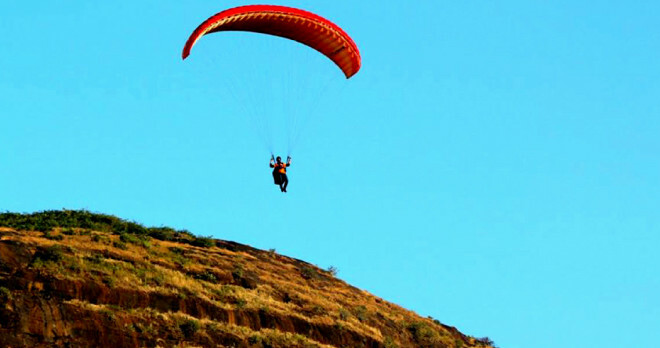 PARAGLIDING COURSE IN PUNE MUMBAI MAHARASHTRA,. 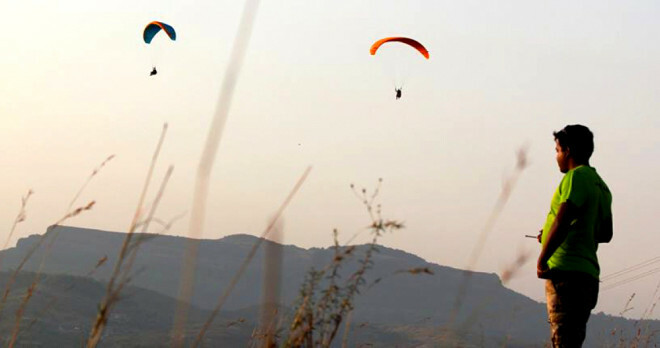 PARAGLIDING COURSE IN PUNE MUMBAI MAHARASHTRA! 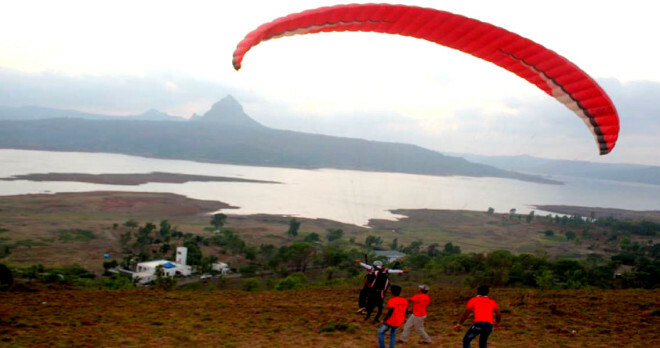 PARAGLIDING COURSE IN PUNE MUMBAI MAHARASHTRA!! 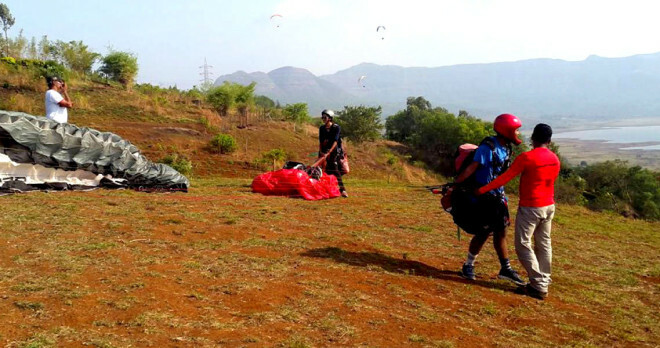 PARAGLIDING COURSE IN PUNE MUMBAI MAHARASHTRA. 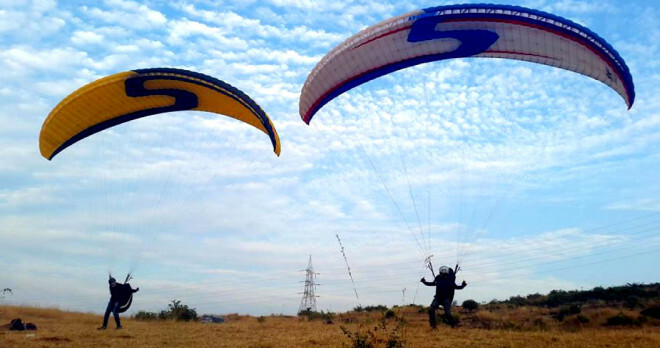 PARAGLIDING COURSE IN PUNE MUMBAI MAHARASHTRA.. Team is a vision instinctive of care for and enthusiasm for free will and airborne. 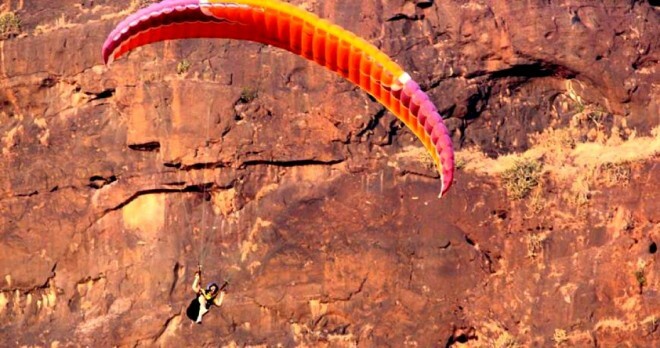 Team is the principal paragliding instruction school in the motherland which provides the nearly all exceptional paragliding edification and conducts indispensable to move forward level courses. The person in command Instructor is an ex-Air Force fighter pilot with 22 years of aviation background. The CFI, Chief Flying Instructor has thousands of hour’s unaccompanied and tandem flying and 16 years of training familiarity. Team is a proficient, registered and in service school no.9 with APPI International – (Association Of Professional Pilots & Instructors, Switzerland), as we have acceptably met the official recognition standards put by them. 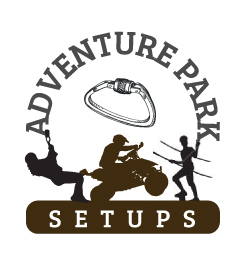 We have one of the largest teams amongst paragliding schools worldwide with eight instructors thereby maintaining an outstanding instructor to student’s proportion. This not only gives you superiority training but also high safety standards. We have a 100% safety record. 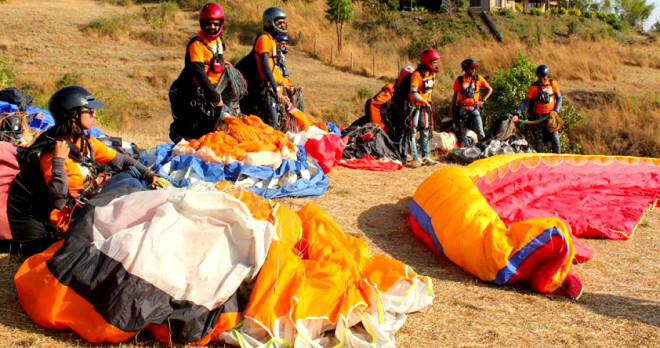 ‘Safety First’ is our mantra and we extend this to all aspects of paragliding – gear, ability & familiarity and outlook. The team is EFR (Emergency First Responder) and First Aid Certified and the person in command Instructor is a skilled EFR+ First Aid Instructor. We have specialized gliders from the top brands for training, for all weight ranges and pilot experience levels. Each pilot in training gets their own flying gear which includes – glider, harness, headdress and radio. What truly sets us separately is our Flying Vacations to the most exotic of locations, some of them are – Pokhra,Nepal; Billing, Himachal, Bali, Indonesia, Yellagiri, South India. For several years now, we have been the first ones to merge the adventure of flying with explorations and destination holidays. 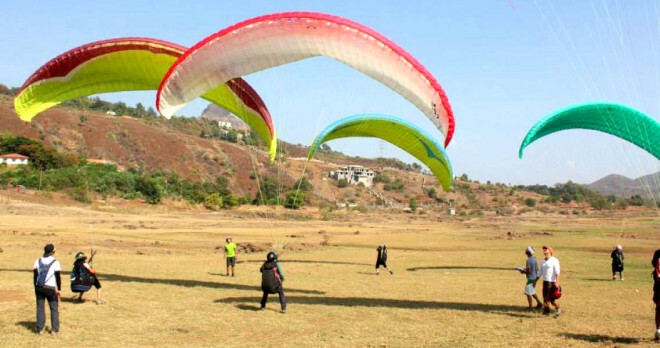 As founders and pioneers of paragliding in Kamshet, it gives us immense joy and pride that Kamshet has today become the hub of paragliding in India and made its place in the paragliding world map. Our Flight training includes specialised clinics for Cross country (XC), SIV (security in flight) to Acro training by APPI validated and certified Instructors in all these disciplines. 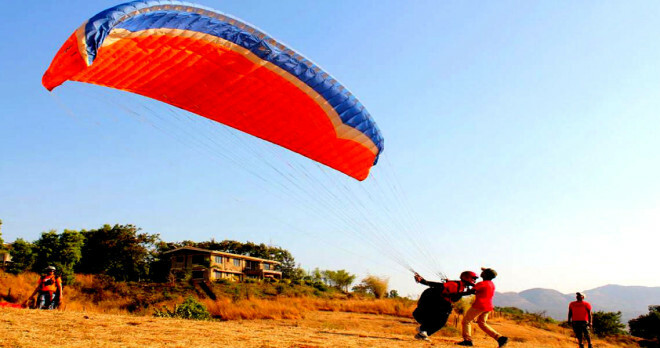 Flying Sites: Our flying site is at Kamshet, near Lonavala (1 hour drive from Pune and 2.5 hours from Mumbai). 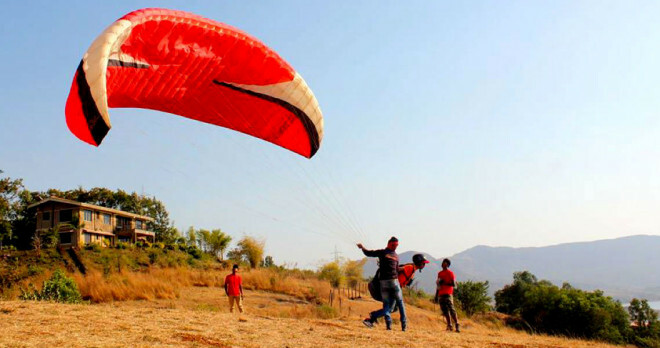 Our Flying sites are among the top training hills in India. 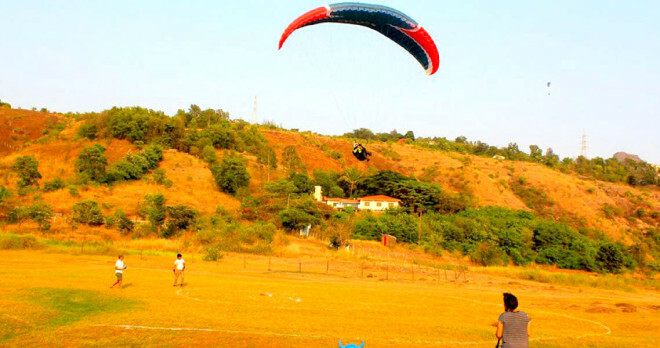 • Shindewadi or training hill, ideally suited for introductory lessons. It’s a 150 feet small ridge that tapers to a nursery slope to the base. 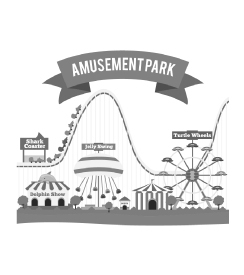 The slope offers perfect gradient for doing the initial hops, learning the takeoff and landing technique and where you will complete your epic “First Solo Flight”. • Tower hill: Only for P2 training. This is located beside the highway. One can see the take off position from the highway itself. The site is a vast one like that of football field and stands at a height of 750ft from the valley floor. The site promises excellent launches with the prevailing winds, be it easterlies or westerlies. 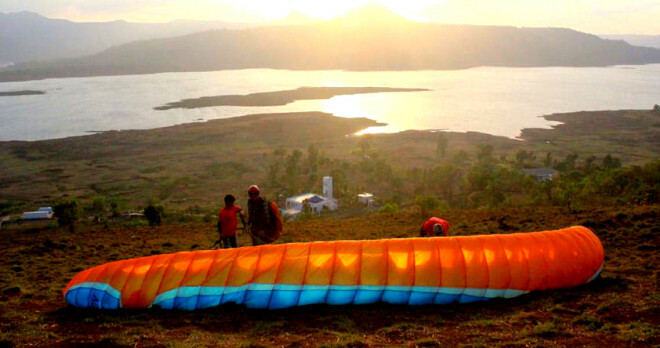 The 3-day intro gives you a basic insight into flying a paraglide. The first morning we do an introductory session where you familiarize yourself with the equipment. You will then be shown several demonstrations for inflating the glider. 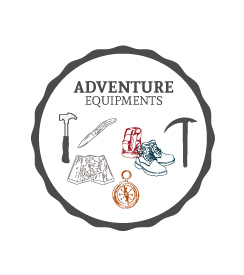 You will then be suited appropriately to your gear depending on your weight and height. 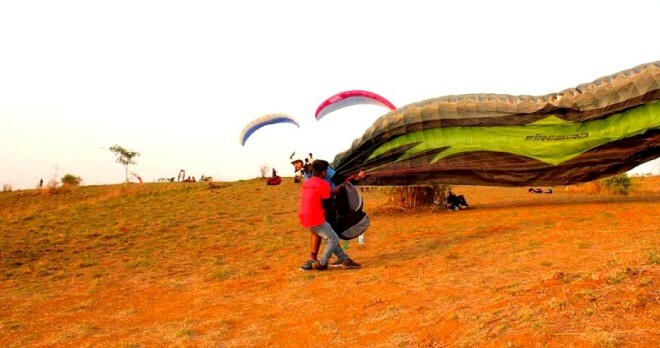 Practice starts from day one with being comfortable with the paraglide and its controls. Expect bunny hops from a gentle slope to learn the take-off and landing techniques. Once you have mastered these hops, it’s time to go for the first solo flight. After successfully completing the course, you will be awarded a certificate, making you a student pilot. 3 day Course fee: Rs. 9800 on weekends and Rs 9500 on weekdays. 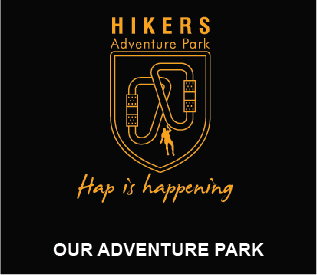 The course fee is towards theory, training, equipment use and certification. 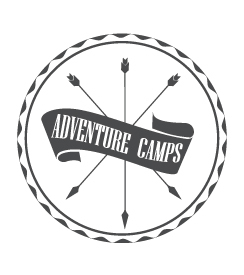 *3 day course package inclusive of 2 nights dorm stay, all meals and site transport : Rs 12,500/- on weekends and Rs 12,000/- on weekdays. This course is same as 3 day P1 course with one additional day of flying. You learn more skills like spot landing, weight shift turns etc. in addition to more flying. Course fee: Rs. 13,000. The course fee is towards theory, training, equipment use and certification. You receive a certificate as a Student Pilot at the end of the P1 course which is valid internationally. Stay: It is extra and is available at Lake Paradise, Talegaon which is along the old Pune-Mumbai Highway, easily accessible via expressway and hardly 10 mins drive from the P1 flying site. For stay we charge, Rs. 500 per night(Dorm stay), Rs. 1500 per night (single room with double bed). For meals, it is Rs. 400 per day for breakfast, lunch and dinner. For transport its, Rs. 150-300 per day depending on which site we fly at and number of trips done per day. Schedule: The Batches start every Mon and Fri/ Sat for 3 day course. Bookings are open for following P1 batches. 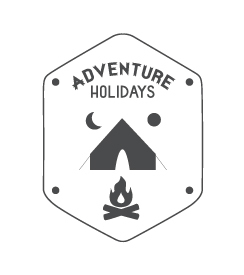 Weekend(Fri, Sat, Sun) slots: 23-25th Nov, 30th Nov-2nd Dec, 7-9th Dec, 14-16th Dec, 21-23rd Dec, 28-30th Dec. Weekday slots(Mon, Tue, Wed): 26-28th Nov(28th is Guru Nanak Jayanti), 3-5th Dec, 10-12th Dec, 17-19th Dec, 24-26th Dec(Christmas Special), 31st Dec to 2nd Jan(New year special). You need to book your slots in advance as we have a limited batch size. Once the dates are confirmed, you will receive a confirmation mail with the payment details. A typical day begins around 7.00a.m. until sunset 5.00 p.m. with a break for lunch, theory and rest.